We had so much fun downtown with the H family! These trendy kids added so much style with the urban look. 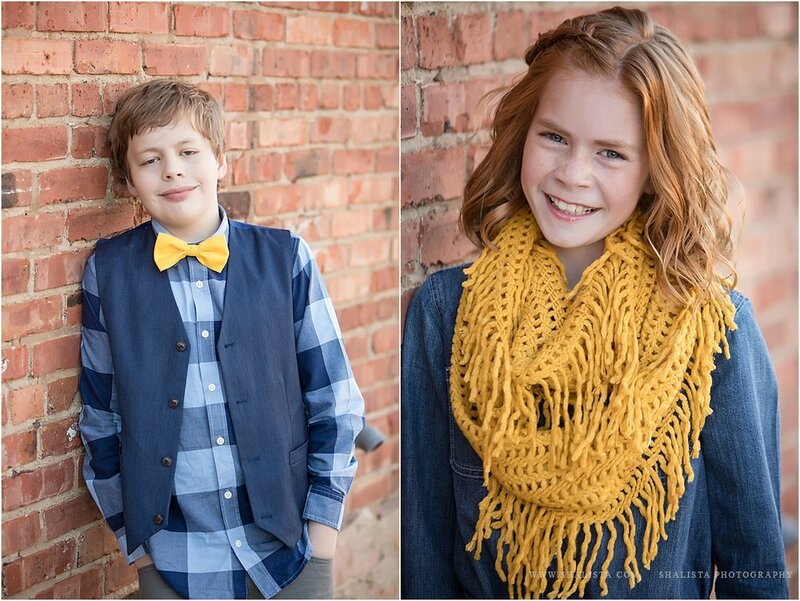 We were able to capture all their personalities and they rocked it!